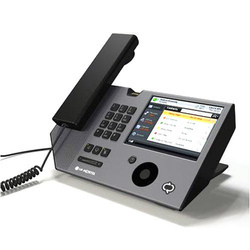 The Electronic Private Automatic Branch Exchanges (EPABX) is a complex in-house telephony switching system. Brihaspathi Technologies offers end-to-end support on EPABX solutions. This includes choice of wireless EPABX systems of all brands and make, and prompt after-sales service. 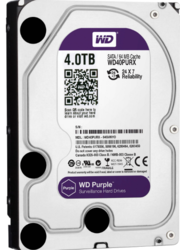 Our enterprise is an eminent manufacturer, trader, and exporterand supplier of optimum quality Digital EPABX System. The offered epabx system is manufactured using the best quality components and sophisticated technology in compliance with industry norms. Our provided epabx system is tested against different quality measures so as to maintain its quality. Moreover, clients can avail this epabx system from us at nominal rates. Keeping in the mind various requirements of our clients, we are offering premium quality Phone System For Small Business. The offered system is manufactured utilizing excellent quality components and advanced technology as per the set industry norms. Our offered system has various facilities such as privacy on each phone, hold and transfer facility. Moreover, this system is available in different sizes and shapes as per the needs of the clients. 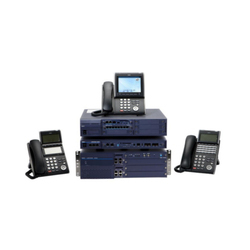 We are trusted as a one of the distinguished manufacturer, trader, and exporterand supplier of quality approved Office Phone System. 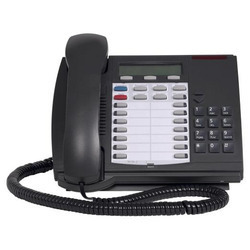 The offered phone system is manufactured using premium quality components and innovative technology in sync with industry norms. Moreover, all calls are sent via data packets over a data network instead of the traditional phone network. 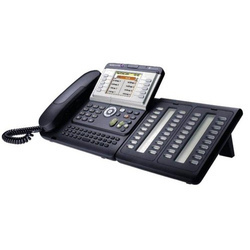 Considering the wide needs of the customers, we offer this phone system in different designs.